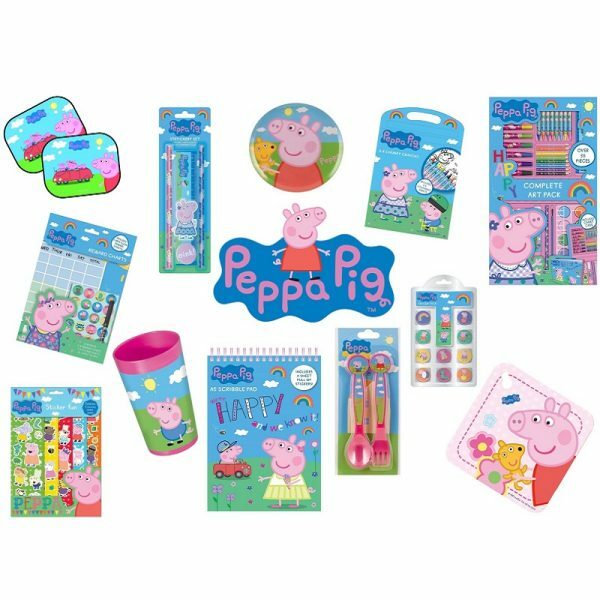 Kids absolutely adore Peppa & George and we have an amazing range of products that your little ones will love. 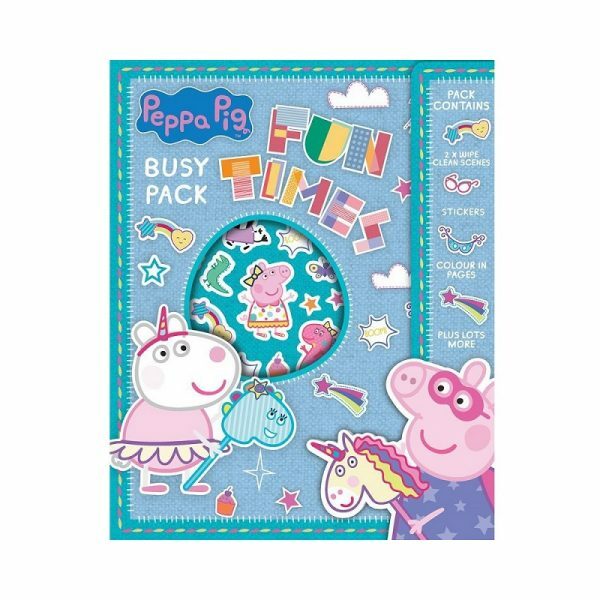 From stickers and colouring to child on board and sun screens for cars we have a massive selection. 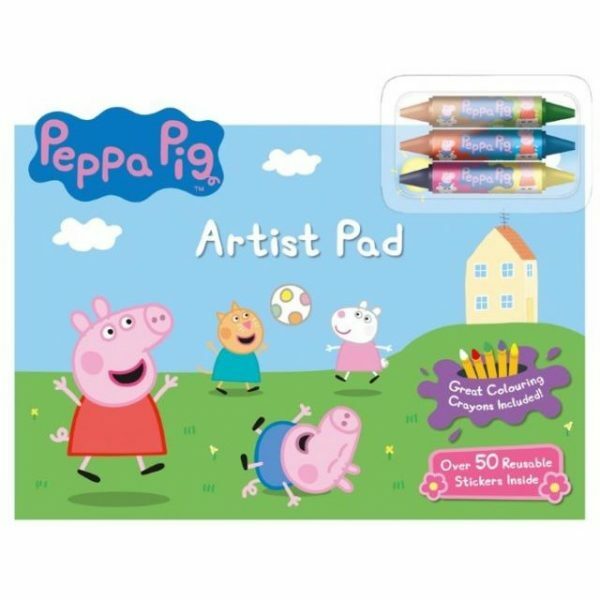 Creative items such as colouring and stickers are always popular. Choose your selected item from the drop down and pick as many items as you like. 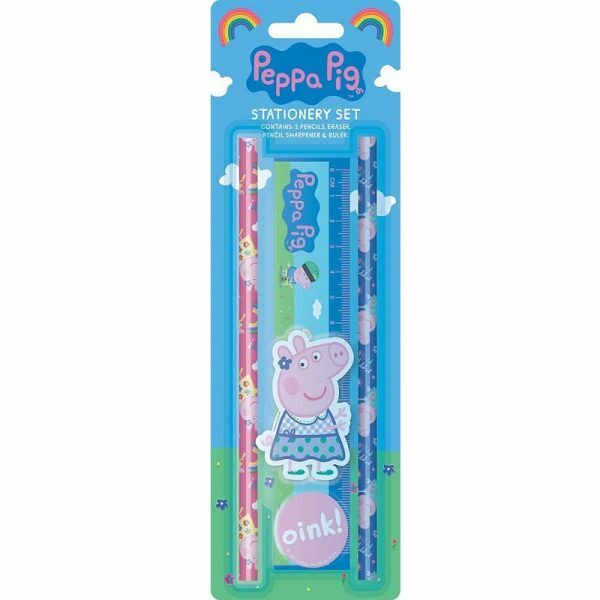 Each drop down will bring up an image that shows details of the product in more detail. 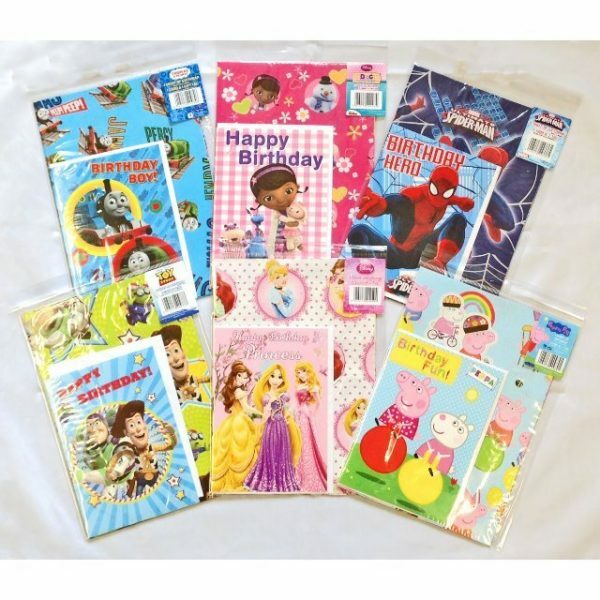 Fill your basket for Birthdays or Christmas or just because we love to spoil the little ones.